Working on weight loss in preparation for Spring? 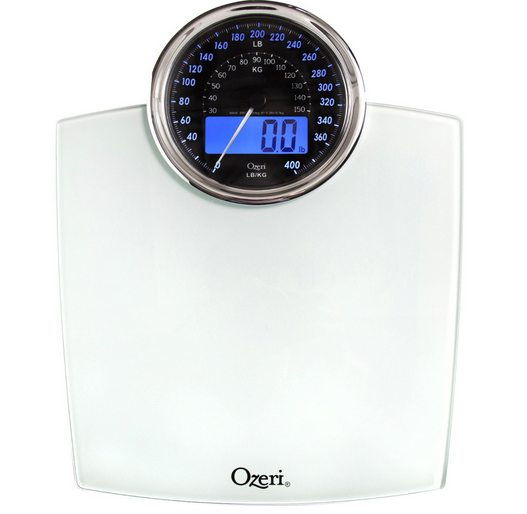 Ozeri Rev Digital Bathroom Scale with Electro-Mechanical Weight Dial makes it easier! - Susan Said... WHAT?! 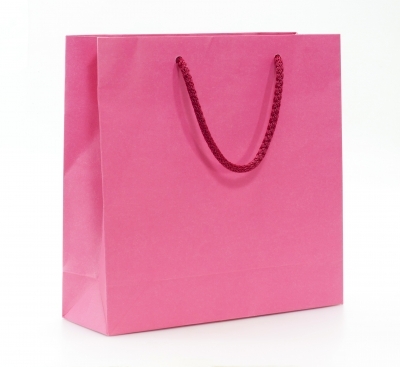 Working on weight loss in preparation for Spring? 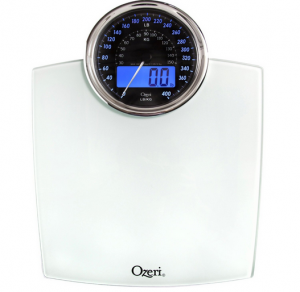 Ozeri Rev Digital Bathroom Scale with Electro-Mechanical Weight Dial makes it easier! 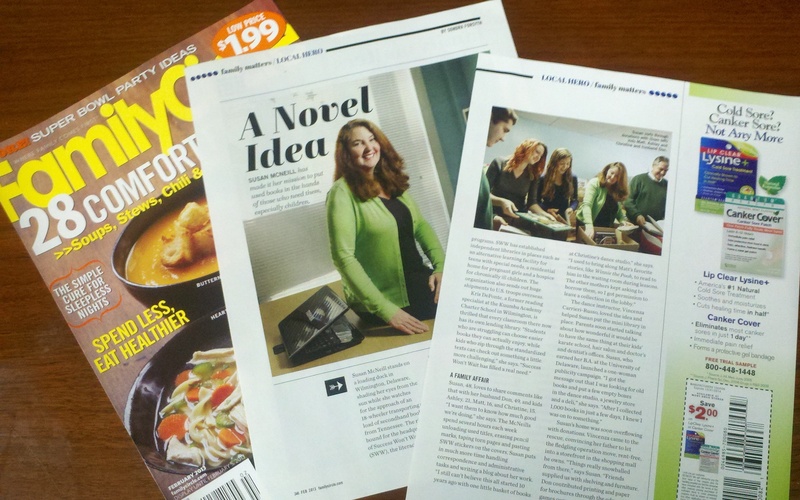 Right about this time of year, my well-intentioned New Year’s Resolutions begin to fall flat. After weeks of maintaining intricate organizational systems and keeping the house immaculately, apathy begins to creep in. The junk mail piles up on my desk and the occasional dust bunny once again lurks in the corner! One resolution that’s been easy to keep for 2014, however, is maintaining my weight. Not because I like to eat any less, but because of my new Ozeri Rev Digital Bathroom Scale with Electro-Mechanical Weight Dial! The Ozeri scale is actually the world’s first weight scale to incorporate a synchronized electro-mechanical dial for easy-to read results in all light conditions and from any angle. And, I love the digital blue-backlit LCD that automatically illuminates when you step on! Best of all, though, is the price! Although the Ozeri Rev Digital Bathroom Scale with Electro-Mechanical Weight Dial retails for $59.95, it’s currently on sale at Amazon for just $29.95 (plus you get FREE shipping on all orders over $35). 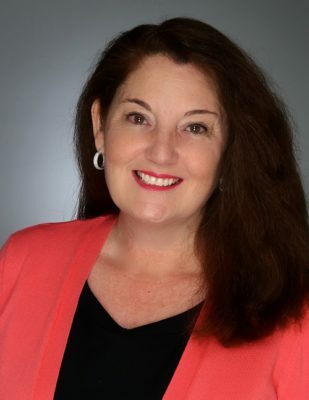 Separator image Posted in WOMEN'S HEALTH & BEAUTY and tagged with bathroom scale 2014, bathroom scale Ozeri Amazon, digital bathroom scale, Ozeri Rev Digital Bathroom Scale with Electro-Mechanical Weight Dial, sale price bathroom scale 2014, Susan Conforte McNeill, Susan Said What?!. Sheer bliss… it’s time to update your Little Black Dress! 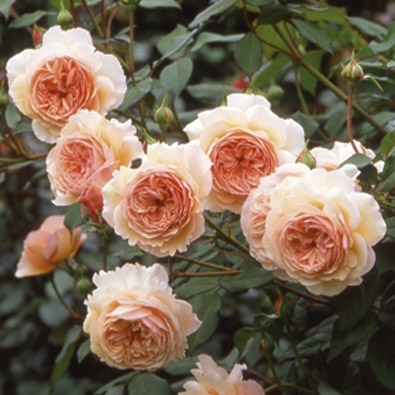 A rose by any other name… is not a David Austin Rose!